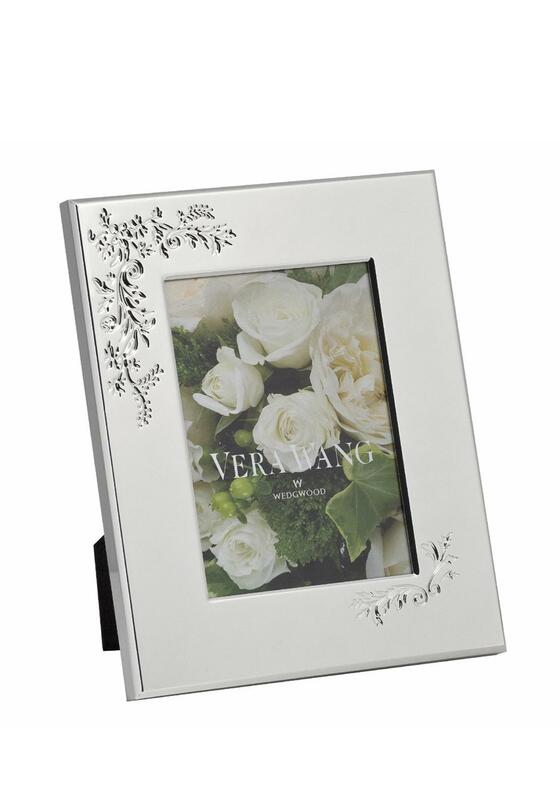 This Lace Bouquet frame features a charming embossed design on a silver plated photo frame. 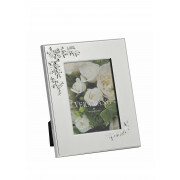 A great gift for any special occasion. For use with a 5” x 7” photograph.